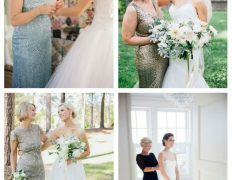 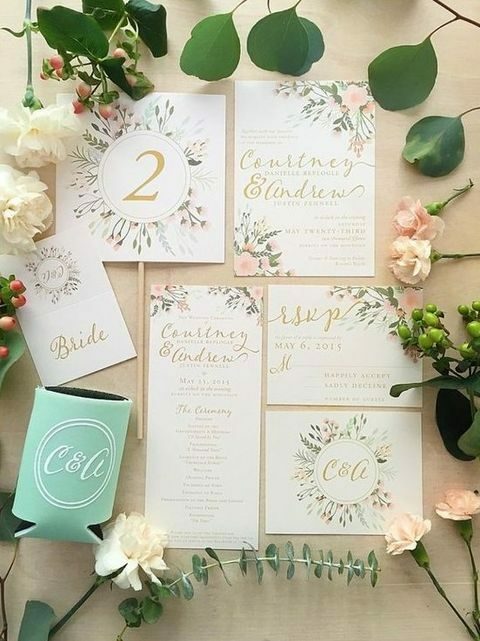 Planning a spring wedding? 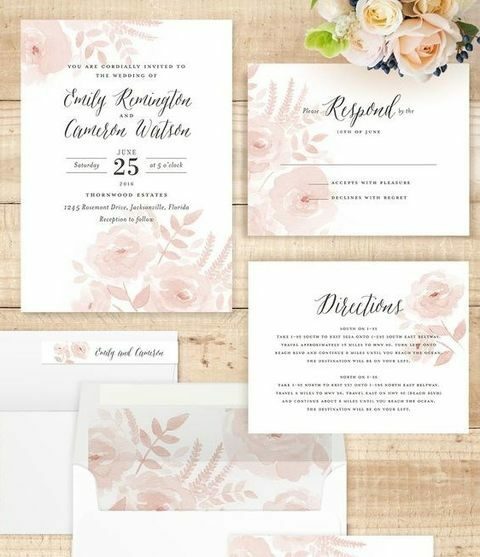 It’s high time to send invitations and save the dates! 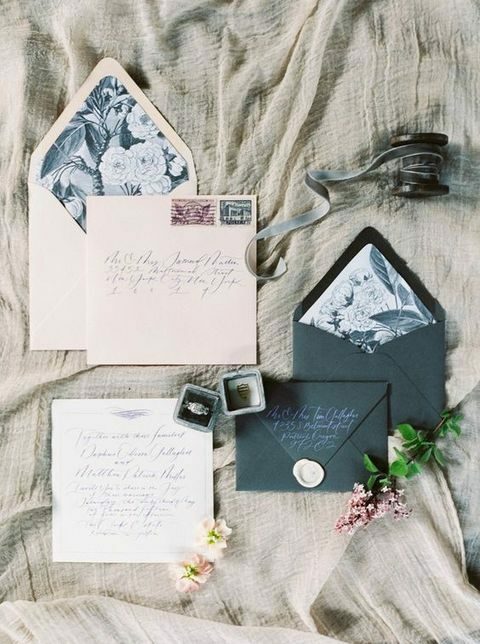 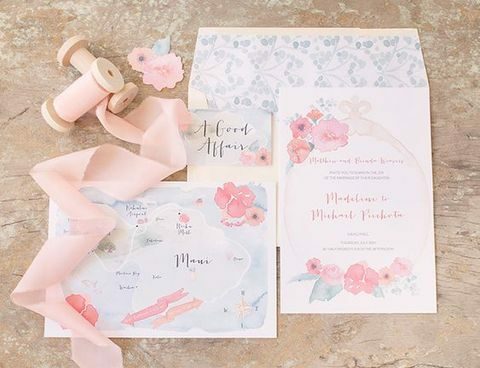 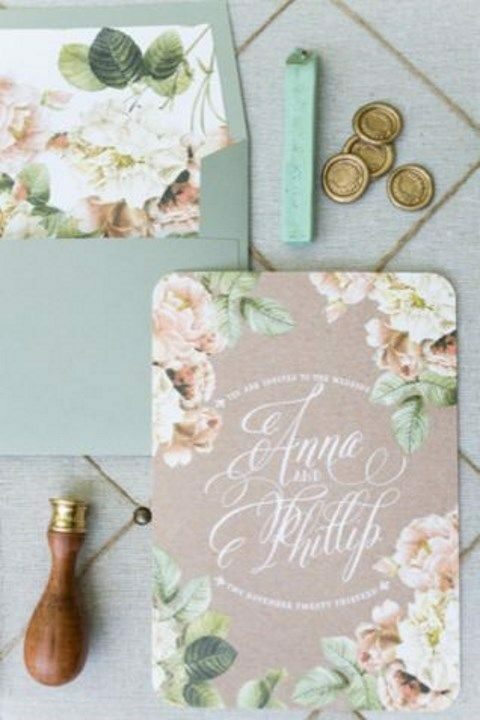 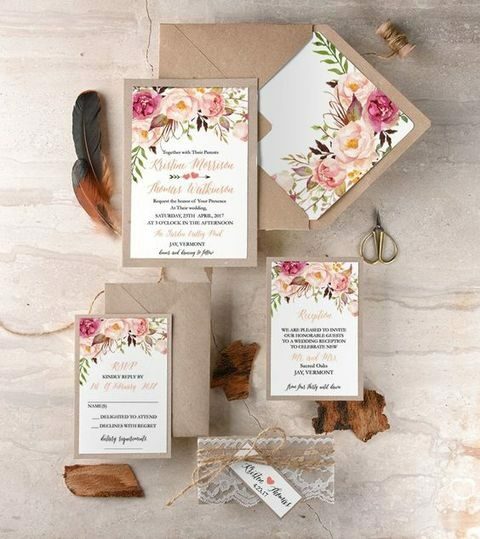 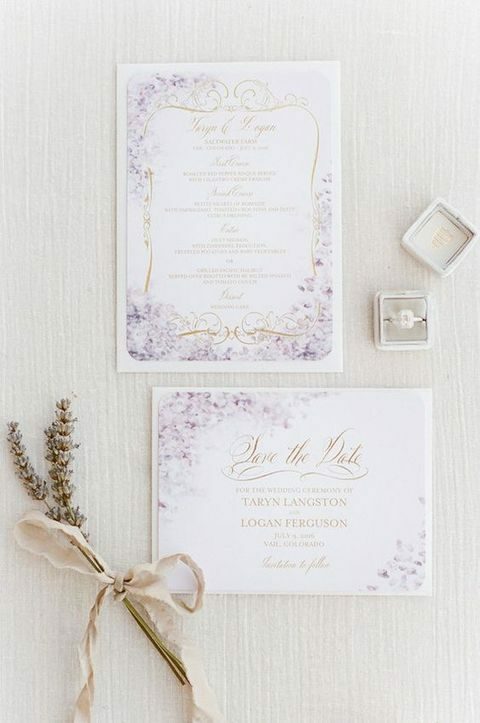 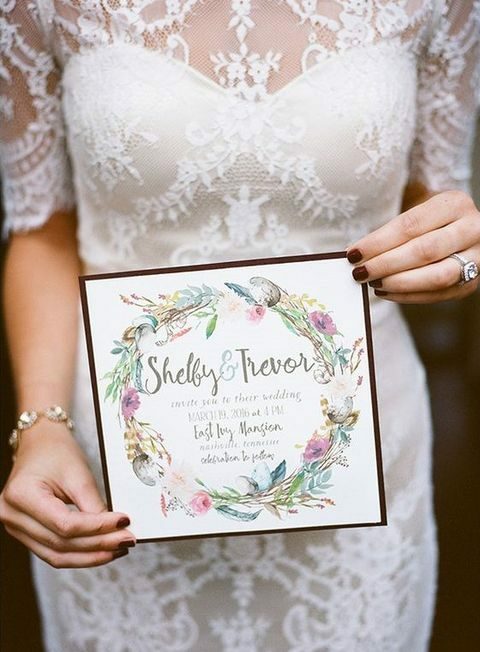 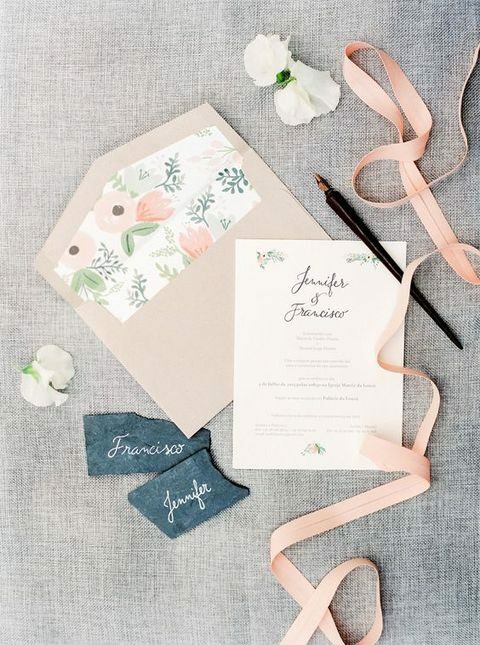 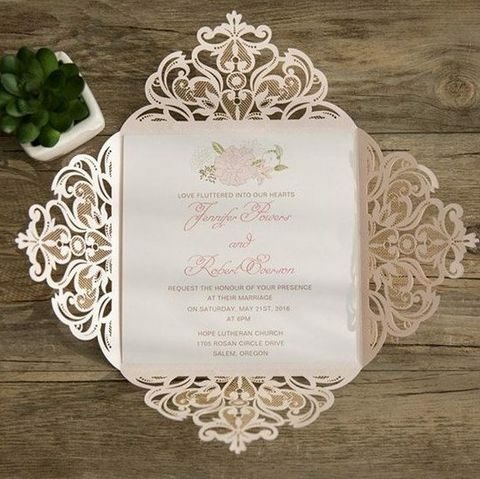 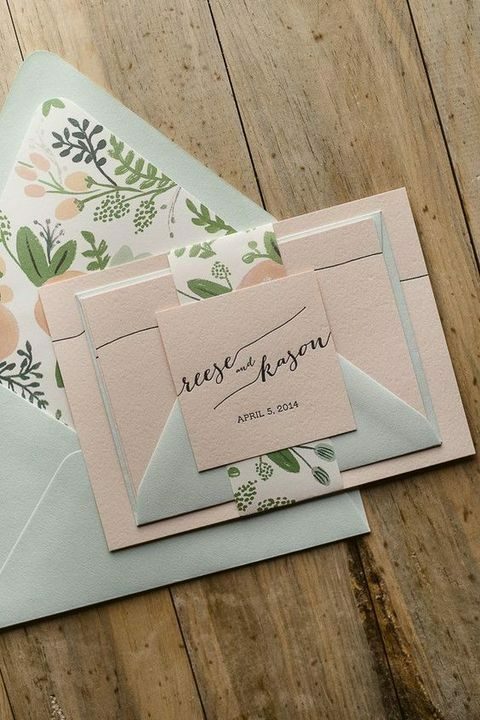 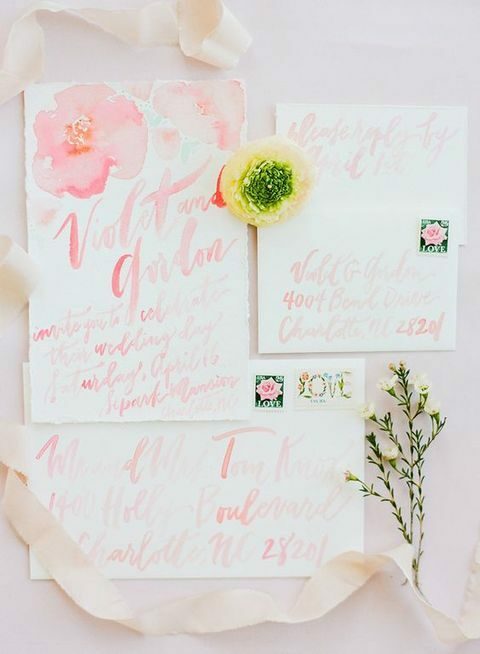 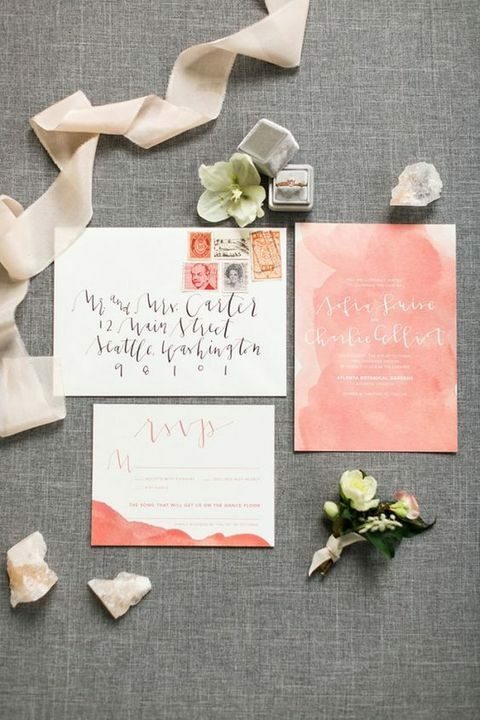 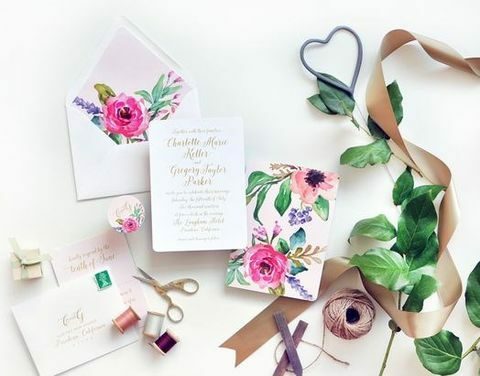 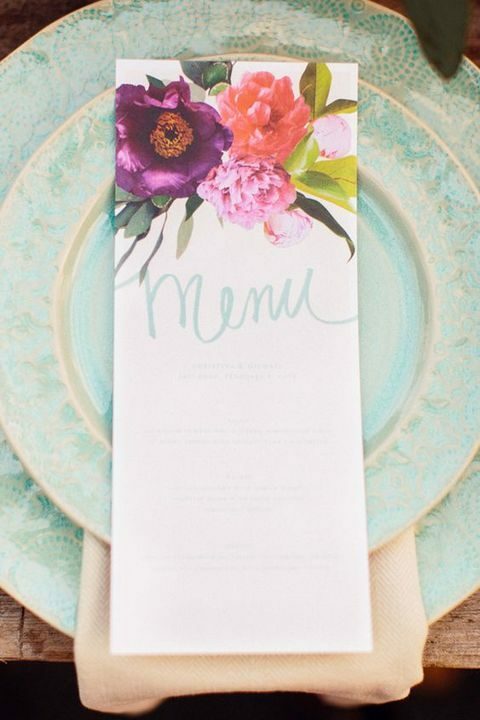 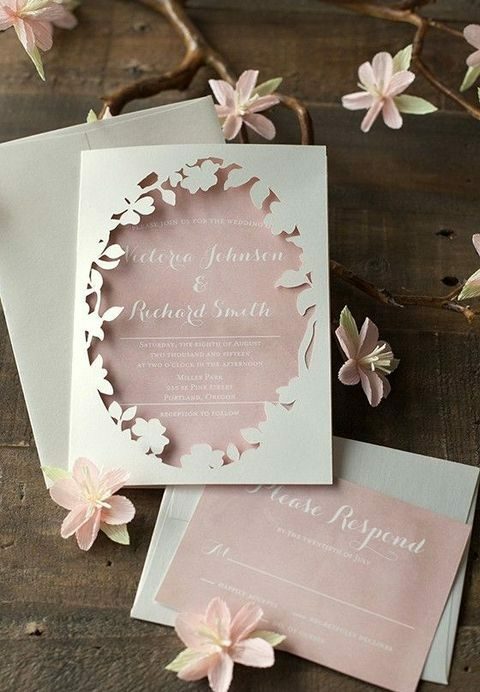 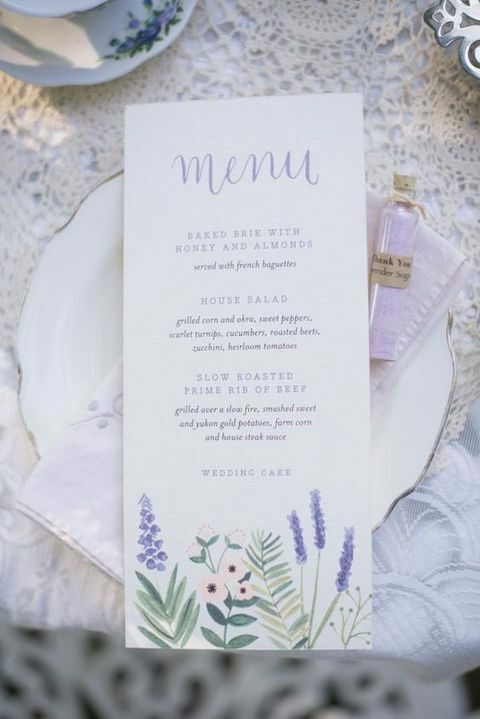 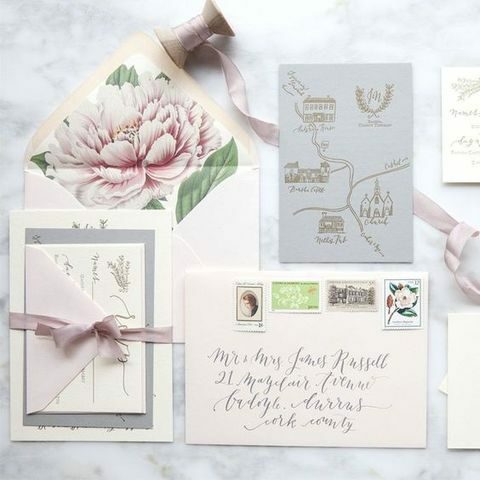 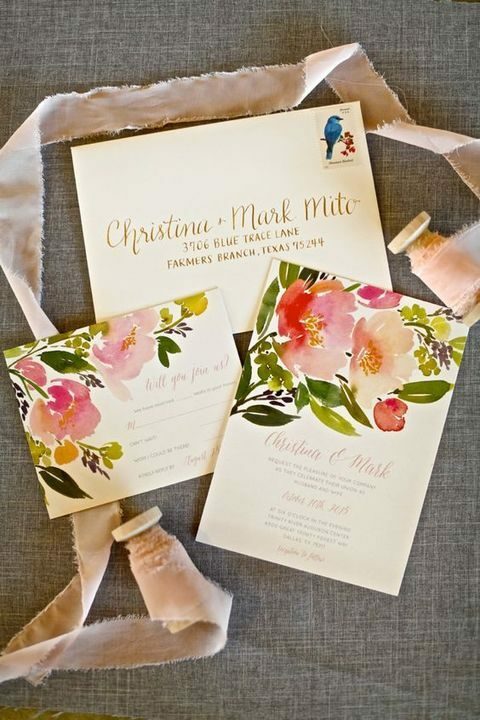 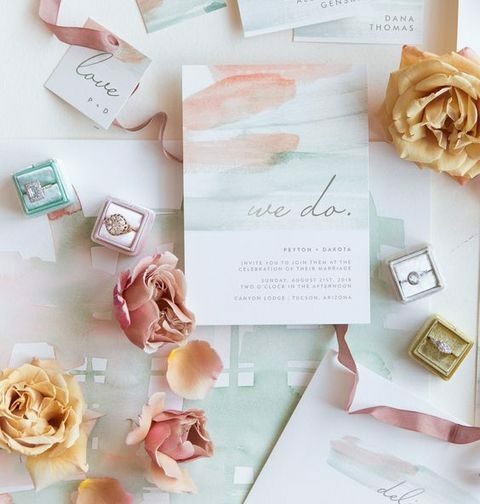 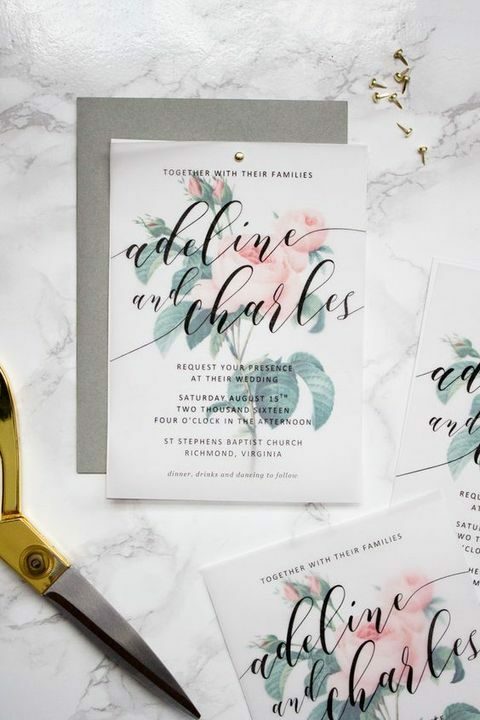 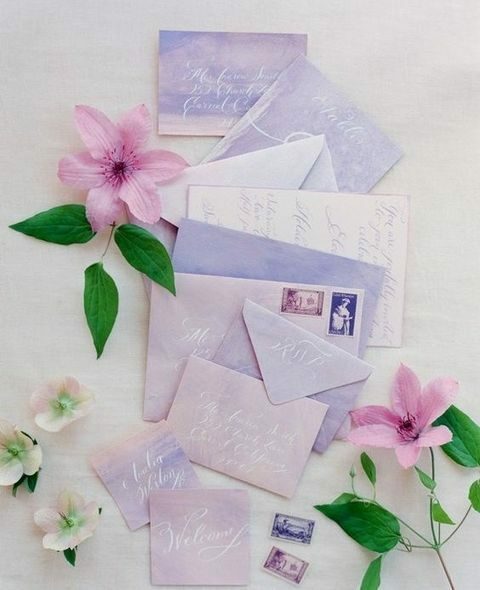 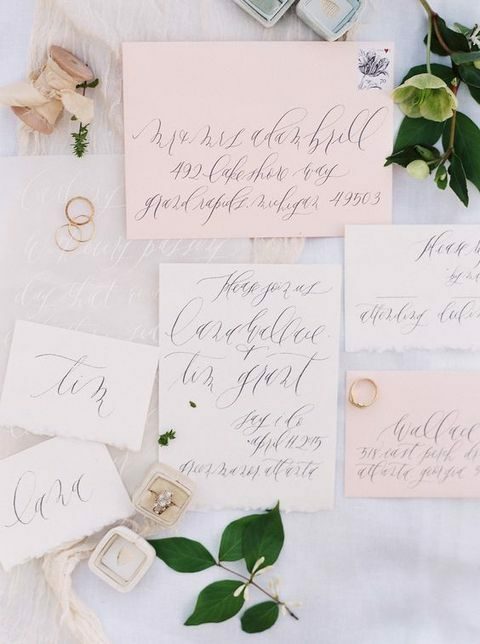 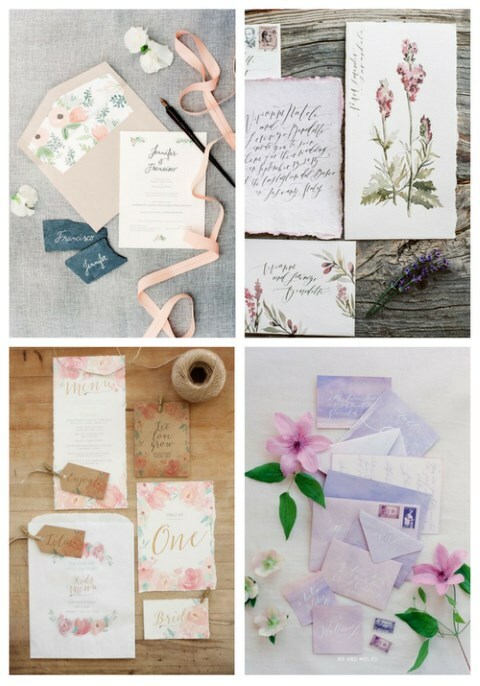 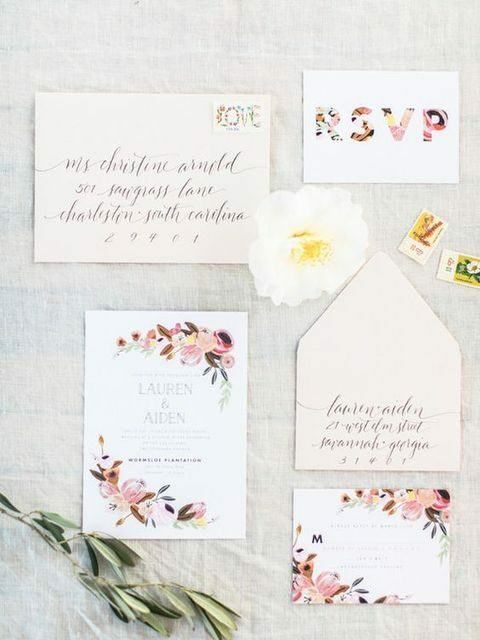 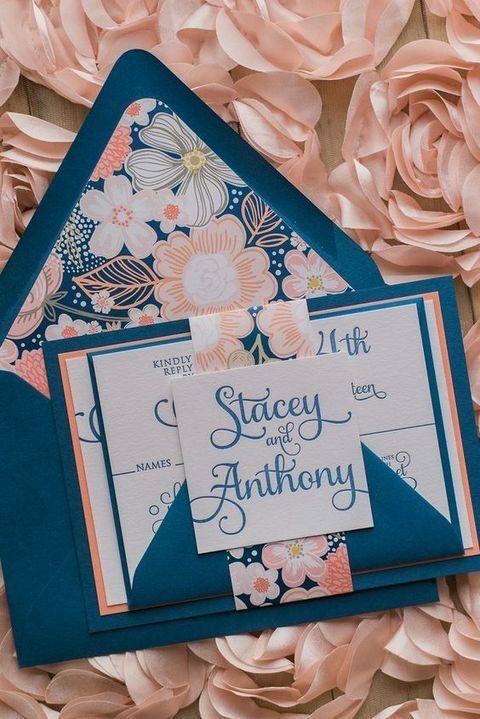 Spring weddings are delicate, blooming and fresh, and so should the stationery. 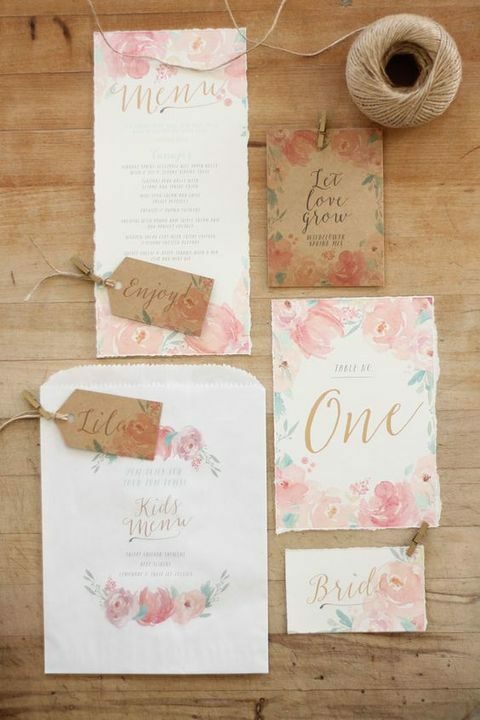 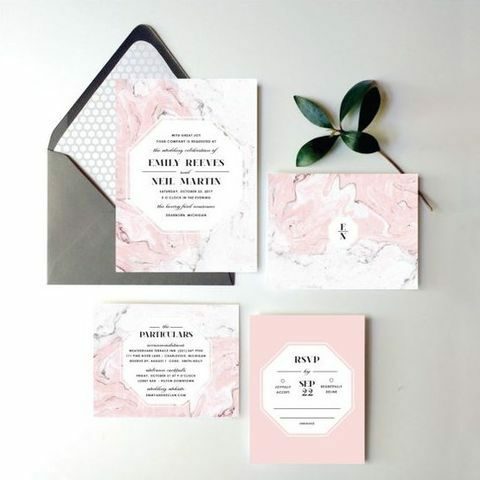 Blush, beige, pink, pastels are ideal shades for rocking for your big day and stationary. 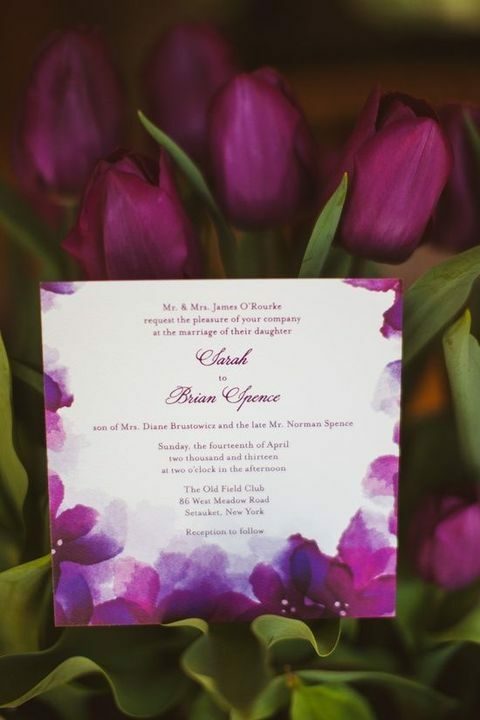 Bold colors are also welcome as it’s so great to look at them after a pale or even snowy winter. 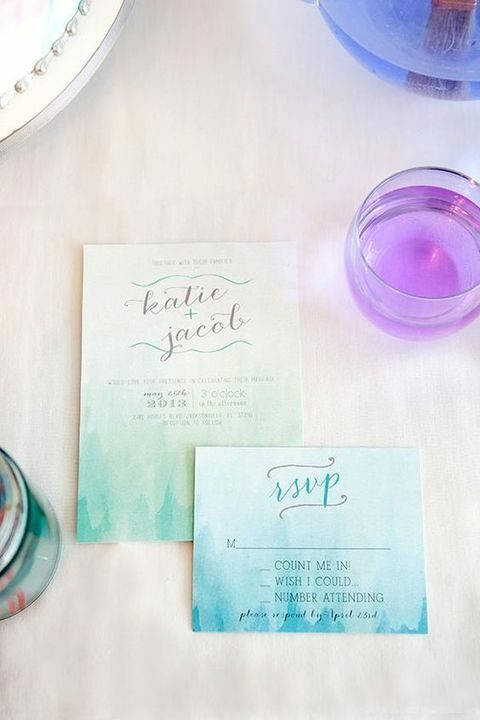 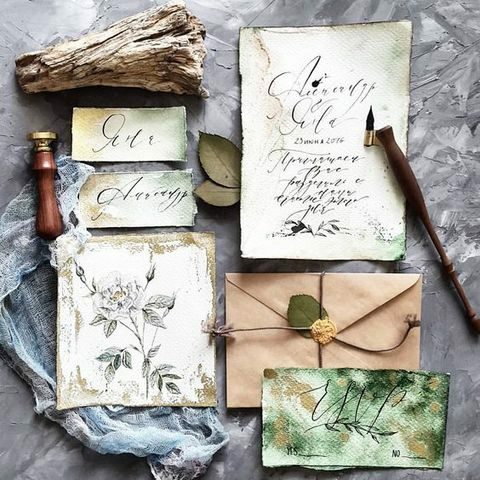 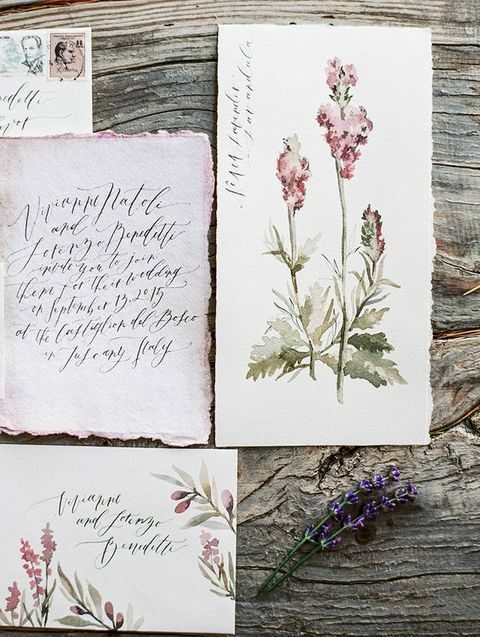 I love the idea of using watercolor on the stationary, and it’s rather a popular idea. 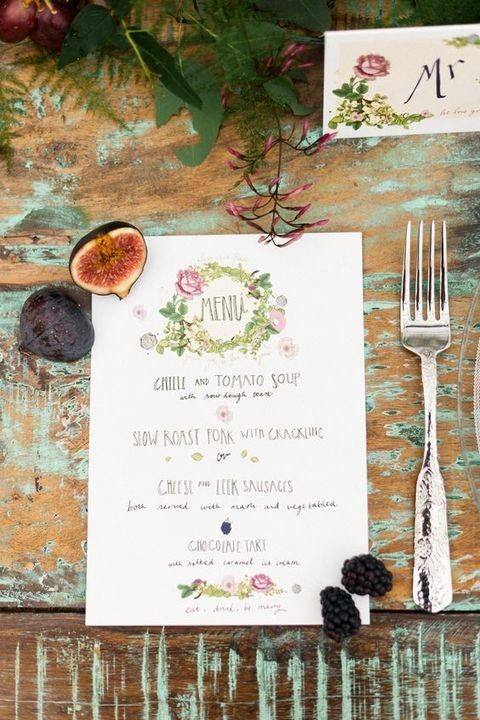 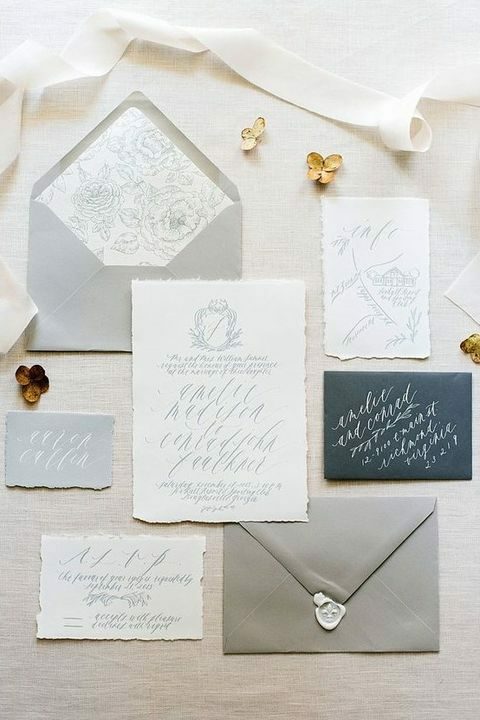 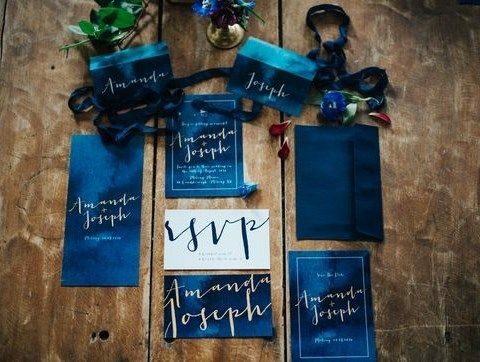 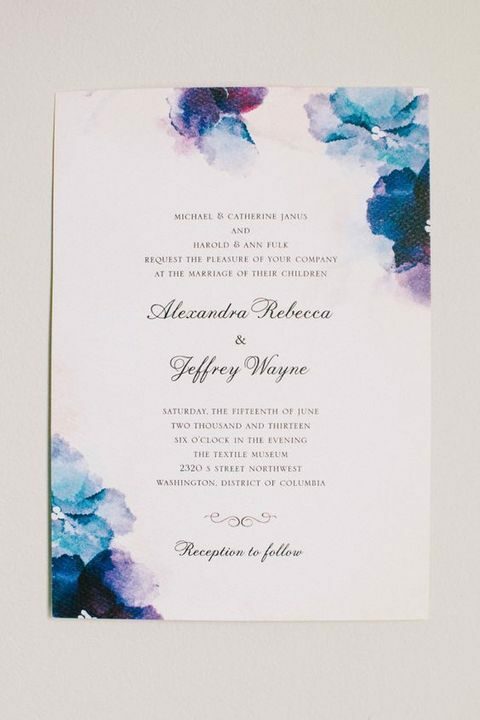 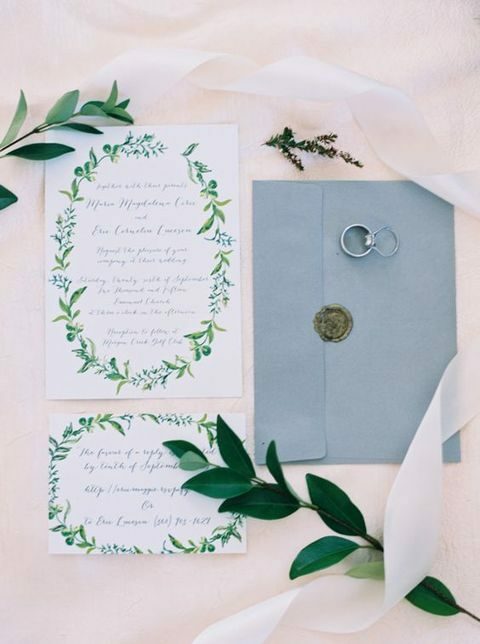 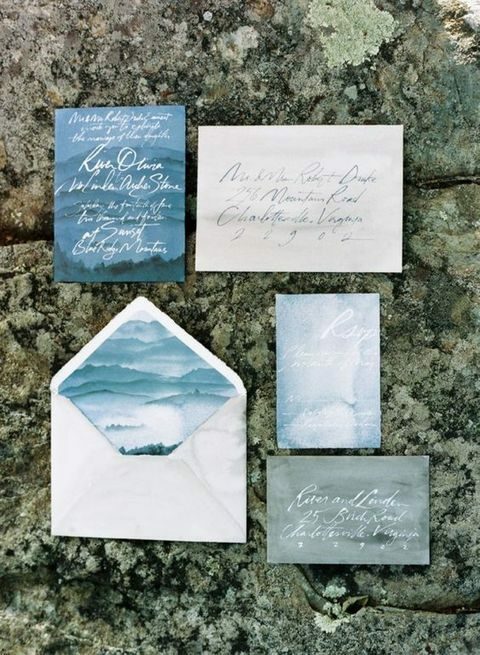 If it’s a seaside wedding, you can go for grey, blue and other ocean-inspired shades; if it’s a woodland wedding, rock forest-inspired hand-illustrated invites. 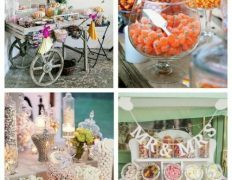 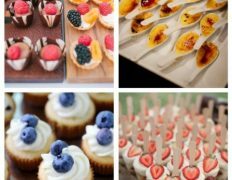 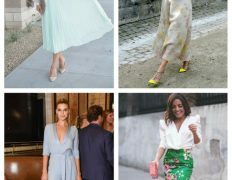 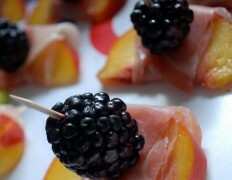 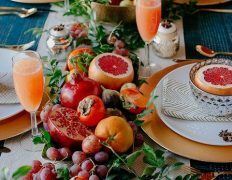 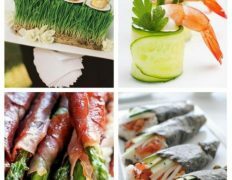 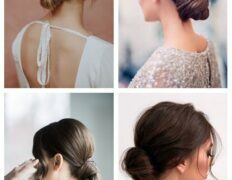 I’ve prepared a whole bunch of marvelous ideas, get inspired!